Designed to protect your wireless devices from damages caused by sudden fluctuations in excessive voltage. The surge protector is designed to protect your Outdoor WiFi devices from excessive voltage (spikes and power surges), which normally result from lightning strikes. 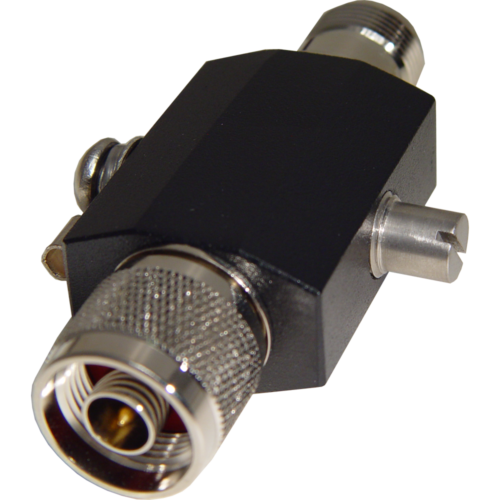 It is recommended to use the HASP1 with your Outdoor WiFi Antennas. Apply this surge protector to your wireless device, ground the device properly, and your wireless devices are safe from outdoor surges.